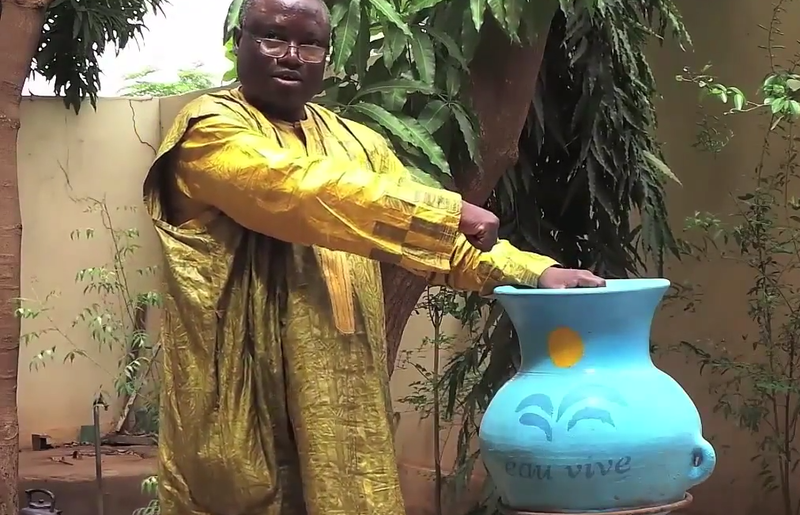 ECDPMCould Dlamini-Zuma’s election revive EU-Africa relations? African leaders from more than 50 countries met on 15 and 16 July for the African Union summit at the impressive Chinese-funded AU headquarters in Addis Ababa. Boosting intra-African trade was the key theme of the summit, but the election of the AU Commission (AUC) Chairperson and its new top officials dominated the largest part of the meeting. Benin’s President Yayi Boni, currently holding the rotating presidency of the African Union, had the firm intention to break the stalemate that has been dragging on since January when AU member states could not reach agreement over the leadership of the AUC. The AU was divided between the camp supporting Jean Ping, the Gabonese Chairperson of the AU Commission, and that in favor of the rival candidate, South African Nkosazana Dlamini-Zuma, who has held several ministerial posts in her country. 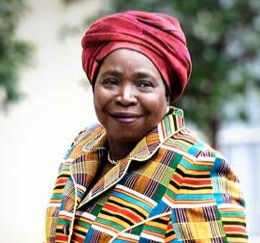 Late in the evening of Sunday 15 July, after a real thriller with three voting rounds full of intrigue and shifting coalitions, Dlamini-Zuma was elected as the first female chairperson of the AUC with the necessary 60% of the votes. She received the support from countries such as Algeria, Benin, Burundi, and the Democratic Republic of Congo – a clear indication that the election did not turn out to be a battle between Francophone and Anglophone Africa, as some observers had feared. Also the Kenyan Deputy Chairperson, Erastus Mwencha, received unanimous support and can start a second term. But at the end of the Summit the Francophone community showed some disappointment over the fact that only 2 Commissioners from French-speaking African countries had been appointed. More excitement about Europe-Africa relations? Dlamini-Zuma’s election and the changes within the AU leadership might also revive EU-Africa relations. Back in 2007, the two sides agreed on the Joint Africa-EU Strategy (JAES). The purpose of the policy framework was to “take the Africa-EU relationship to a new level with a strengthened political partnership and enhanced cooperation in all areas of common interests”. So far, there has been little ownership from African or European leaders for it. This could now change. 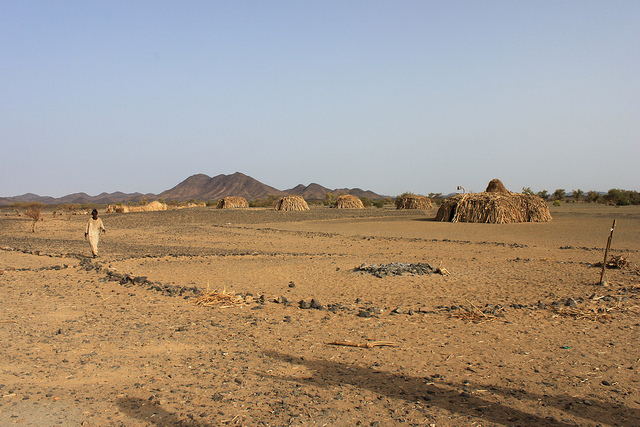 The European Commission’s recent proposal to earmark 1 billion EUR for the implementation of the chronically underfunded JAES as of 2014 could give a boost to the EU’s credibility among the new AU leadership. It is a first concrete European commitment to invest resources in a pan-African initiative. Recent efforts undertaken by the EU to simplify the JAES and to make it less bureaucratic could also create more excitement among the new AU leadership. It could now push for an audacious political agenda of cooperation with the EU based on this revised and more focused joint strategy. Trade and the controversial Economic Partnership Agreements (EPAs) between African regions and the EU are another area where a rapprochement is possible. The AU has developed a clearer vision towards intra-African trade, but still struggles with major implementation challenges. The onus is on the new African Union Commission to define a concrete plan allowing partners such as the EU to provide support where needed. When it comes to the EPAs – negotiations have been dragging on for a decade with no result – the EU could take away a lot of irritation in Africa if it was willing to revise some of its controversial approaches and become less “prescriptive”. 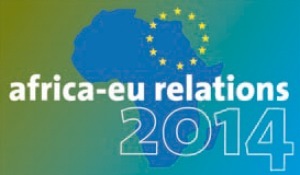 The next EU-Africa Summit scheduled for early 2014 in Brussels could also be an opportunity to deepen the partnership. The new AU leadership could ensure a more “Africa driven” preparatory process for the summit. As leaders and people in many African countries discover the limitations of the roles emerging economies can play for the continent, the tide could be changing again in favour of Europe. But the EU would need to show stronger engagement towards Africa and a different, less paternalistic, and more “business like” approach in dealing with the African partners. On the African side, the mix of the assertive leadership of the new Chairperson Dlamini-Zuma in tandem with the continuity ensured by her Deputy Mwencha looks like a successful formula to manage pan-African affairs, as well as build a stronger relationship with the European Union. Indeed, the room for maneuver is limited when it comes to WTO compatibility, but there are some things the EU could do to improve its relations with African countries and be less "prescriptive". Our colleague San Bilal recently published a commentary about this: "Trade talks between Europe and Africa: time to bring the curtain down?" Very interesting article Mr. Laporte. I hope your optimism proves well-founded. On the point on the EPAs you say: 'the EU could take away a lot of irritation in Africa if it was willing to revise some of its controversial approaches and become less “prescriptive”' ' I would agree with the latter point but I'm not sure if the EU has much 'wriggle-room' on EPAs given WTO compatibility requirements. Surely the way forward is for the AU en-bloc to look again at the WTO requirements at WTO level?